TKF Management, Inc., D.B.A. 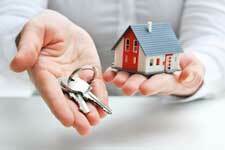 1st Choice Property Management understands that it is ultimately your Choice to utilize our services. 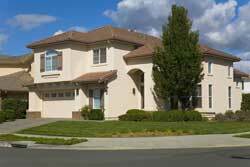 We therefore strive to provide you with the best service possible to ensure we remain your "1st Choice" for professional property management in Grapevine and surrounding areas. Grapevine is a city predominantly in Tarrant County and has areas that extend into Dallas and Denton counties. Highways SH 26, SH 121, SH 360, SH 114, Spur 97, and FM 2499 run into Grapevine. With its central location in the Metroplex, being approximately 22 to 24 miles from the downtowns of both Dallas and Fort Worth, Grapevine is a suburb of the Dallas/Fort Worth metroplex.